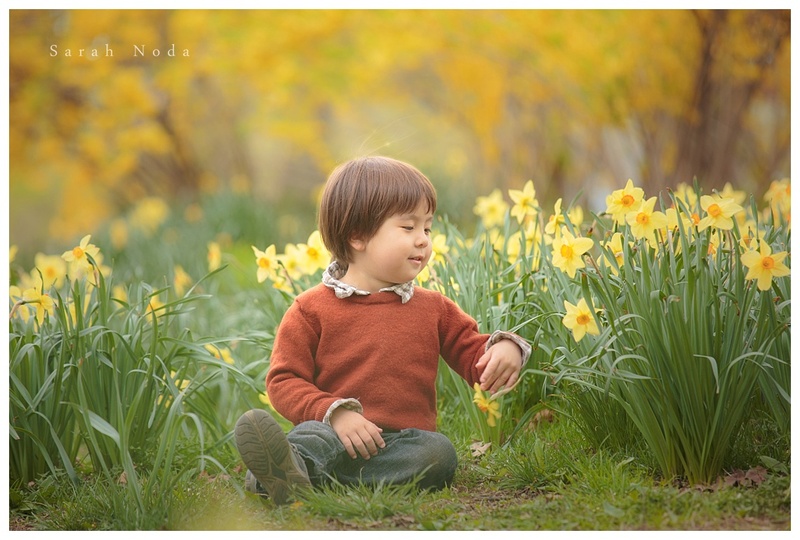 I can’t think of a better way to spend the afternoon than dancing in a field of daffodils when you are three years young! Along with the vibrant blooming forsythia, this combination made a stunning spring backdrop for a little tip-toeing, laughter and dancing. Amazing blog! Do you have any suggestions for aspiring photographers? Your photography is absolutely beautiful. 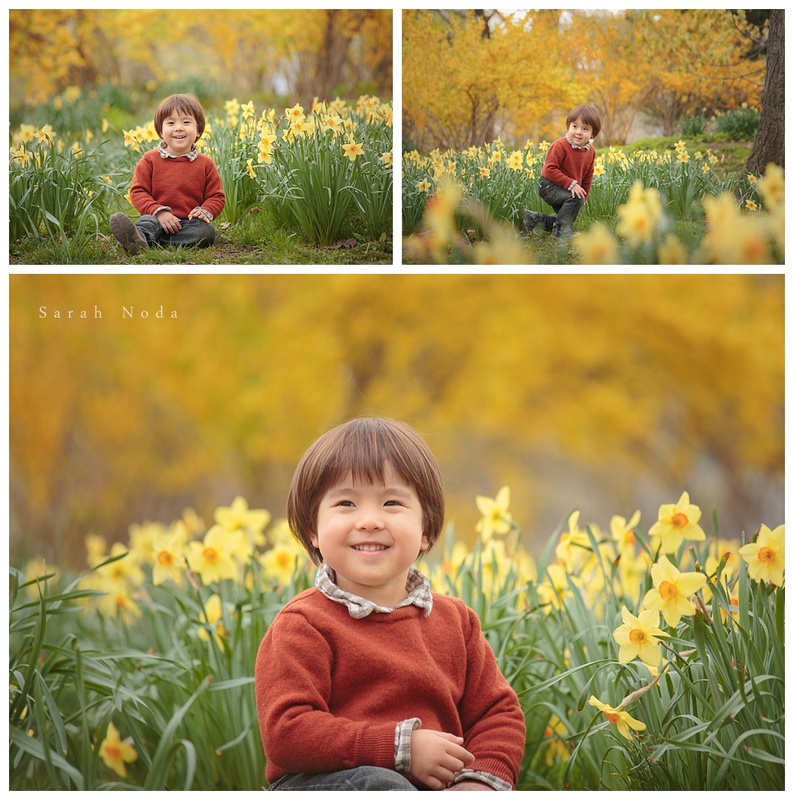 If we’re ever in the NYC area, I’ll have to make plans for a family photo session with you. It would be a perfect surprise for my wife!